The Independent National Electoral Commission (INEC) has said it was satisfied by the academic documents submitted by President Muhammadu Buhari while running for office. Mr Buhari’s early school certificate was one of the major grounds of a petition filed against his victory by Atiku Abubakar, the presidential candidate of the opposition Peoples Democratic Party. Mr Abubakar’s legal team said Mr Buhari claimed, in INEC filings, to have attended a school that could not be traced. He also said Mr Buhari claimed to bear a certificate that was not in existence at the time he claimed to have obtained it. 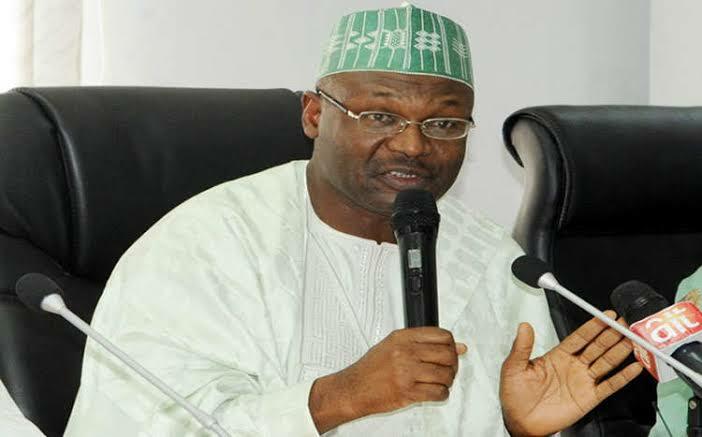 But in its response to Mr Abubakar’s grounds at the Presidential Elections Petitions Tribunal in Abuja, INEC said it had no objections about Mr Buhari’s academic documents. The commission said it was “satisfied with the educational qualification presented” by Mr Buhari to contest for office, according to excerpts of its submission seen by Owojela's Blog. It argued that Mr Abubakar’s petition was “incompetent”, “lacking in merit” and “frivolous”. It also prayed the court to dismiss it.